The leaders of various opposition parties had met the Election Commission authorities and raised their concerns about EVMs. 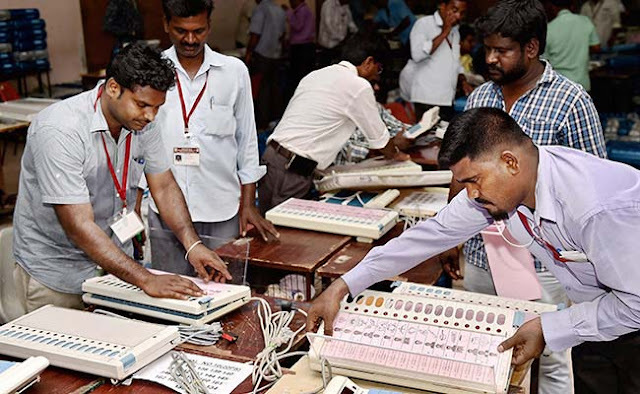 And the Election Commission decided to organised a hackathon challenging all the hackers across the country, if they can get Election Voting Machine(EVM). Similar event was conducted back in 2009. And no one got success in hacking the Election Voting Machines(EVMs).